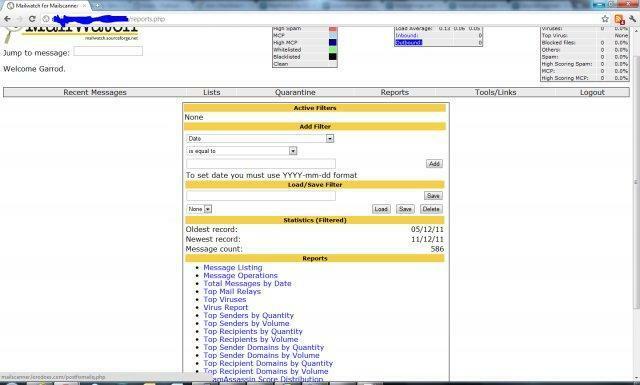 MailWatch comes with a simple and intuitive Web Interface. Written in PHP and powered by MySQL, browsing incoming and outgoing email is just a click away; color-coded display of recently processed mail make it even easier. The easiest MailScanner frontend to install. 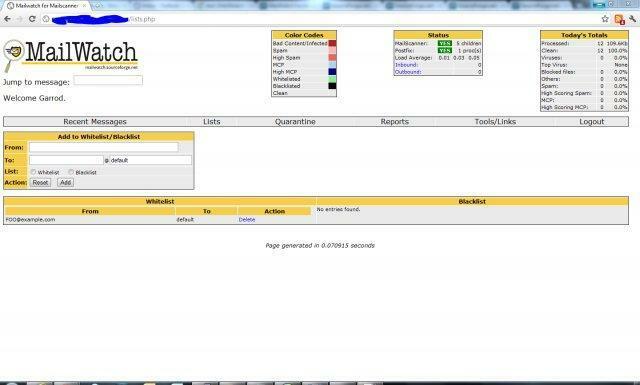 Installing MailWatch is just as simple as copying files in the right place, setting right read permissions and personalizing configuration values. 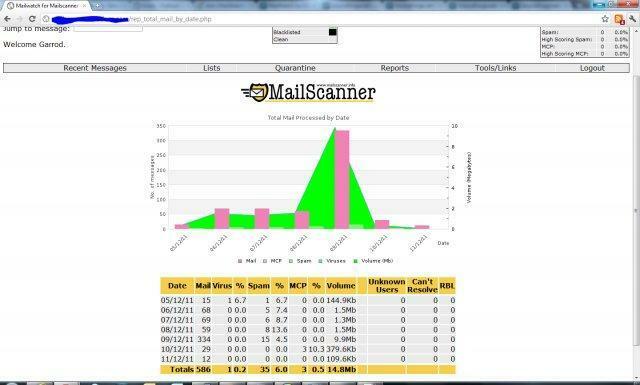 MailWatch, as MailScanner, supports several SMTP mail server, like PostFix, Exim and Sendmail. Keep your prefered server, just add MailWatch! Keep an eye on what's going on using reports with customisable filters and graphs. Quarantine management allows you to release, delete or run `sa-learn` across any quarantined messages. 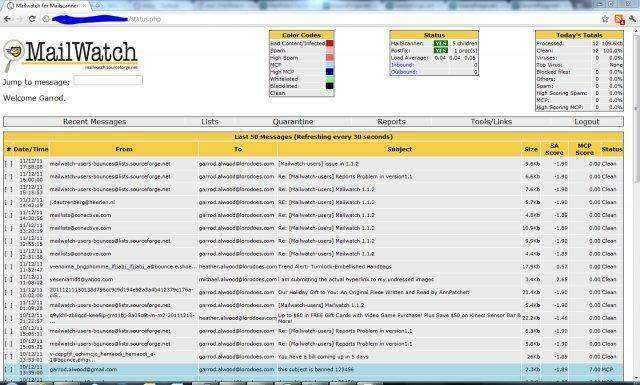 MailWatch is released as Open Source software under GPL V2 licence. 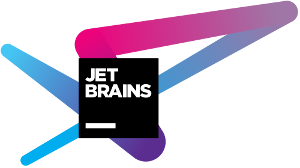 JetBrains supports this project by providing All Products Pack licenses to the core developers under their support program for Open Source projects.